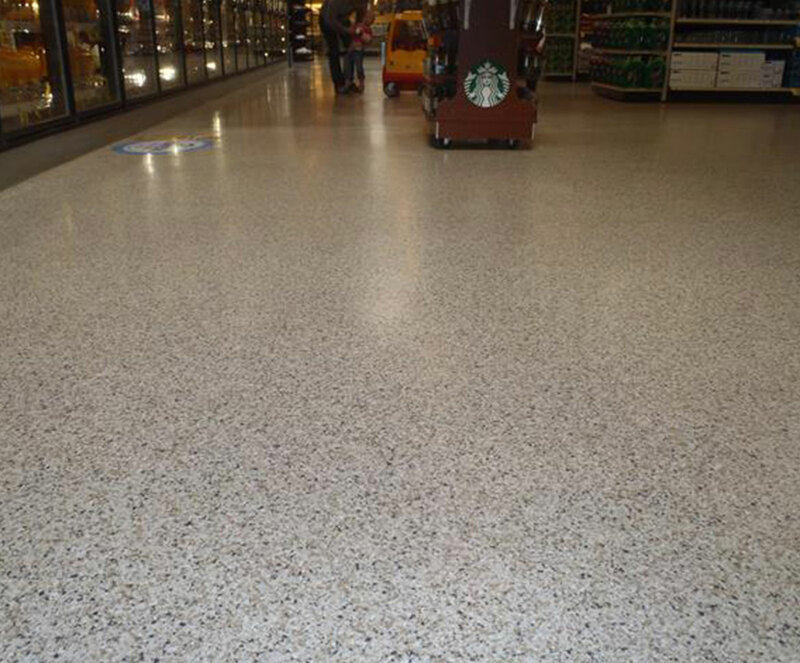 The performance of a floor, whether it be for a small coffee shop or large grocery store, is equally significant. 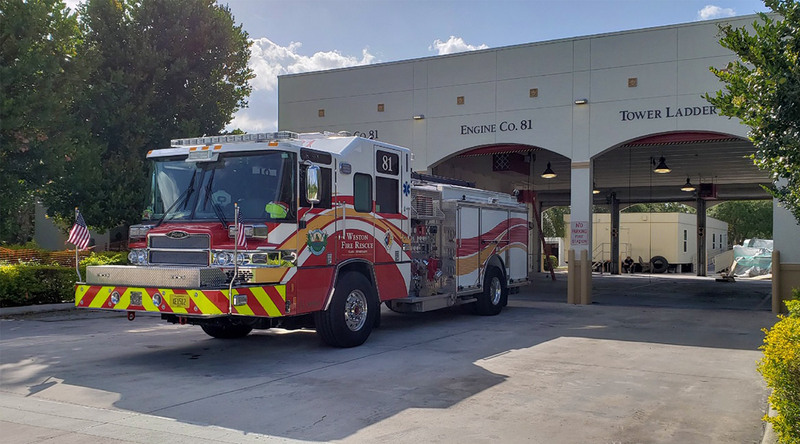 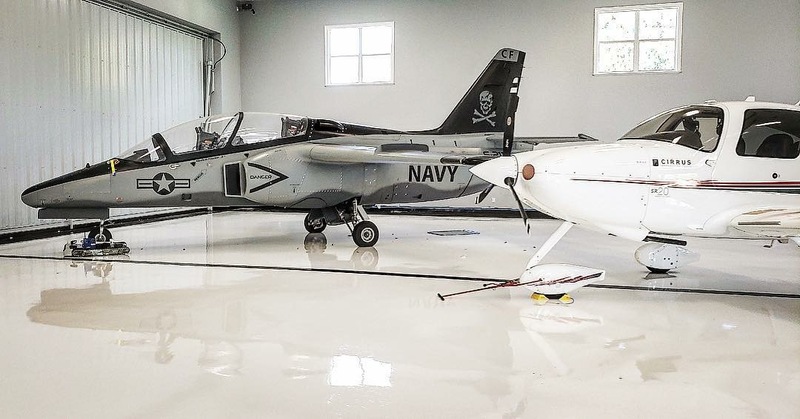 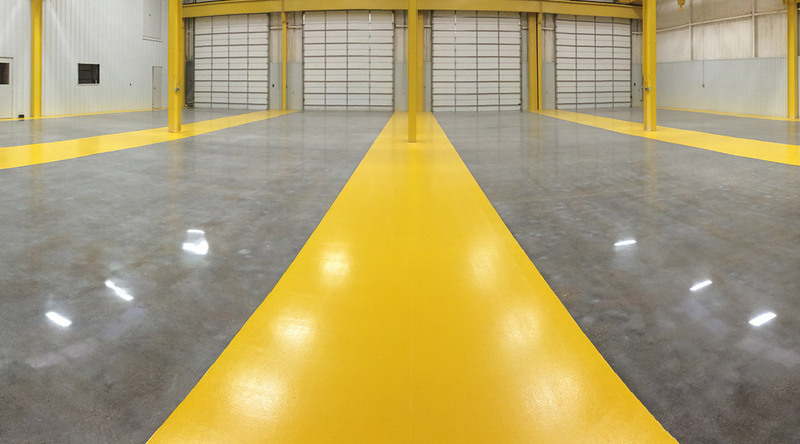 Our customers can’t afford slip-and-fall hazards or unnecessary maintenance and stripping costs associated with other flooring systems in the market – this is why epoxy and concrete flooring systems are the best bet. 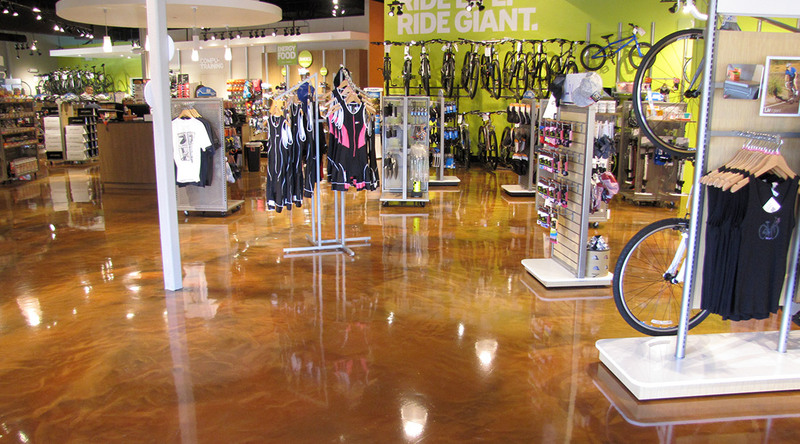 If you want attractive, durable and safe surfaces for your customers to walk on, Blackrock Industrial has you covered. 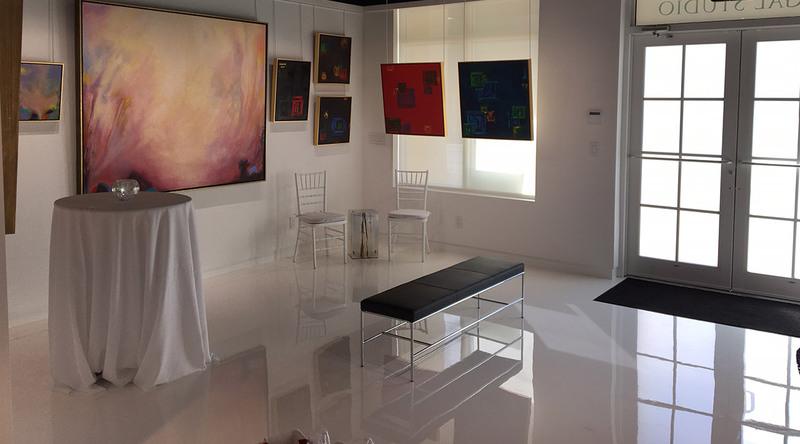 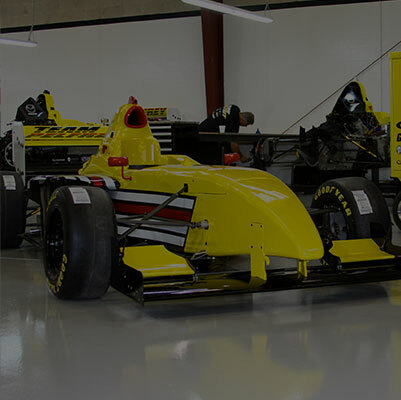 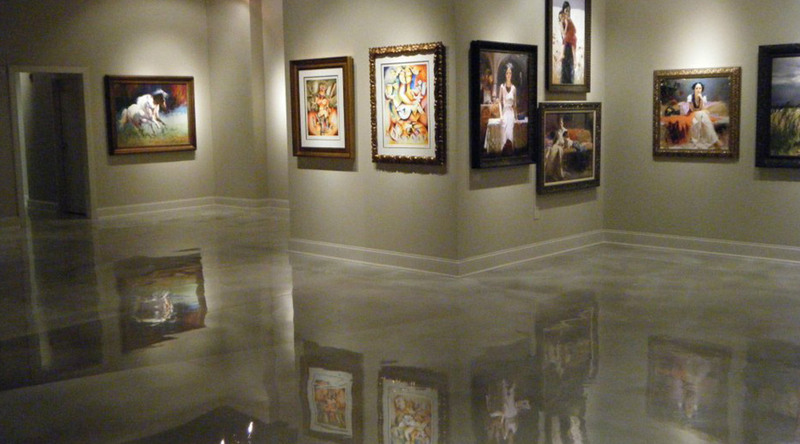 Epoxy flooring systems offer slip-resistance, beautiful aesthetics and are easy to maintain. 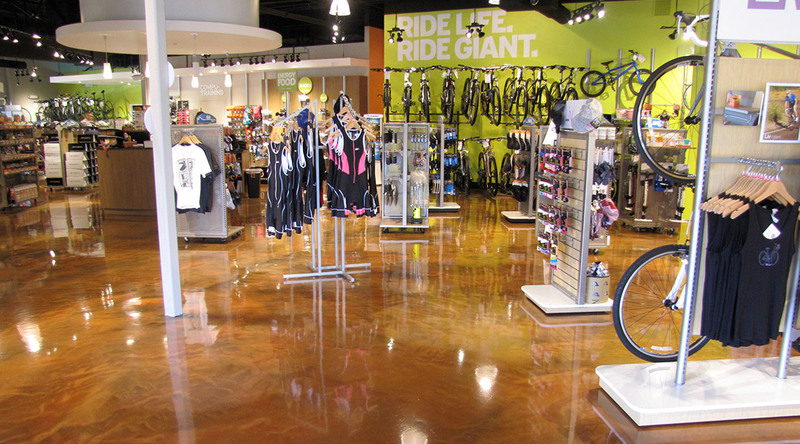 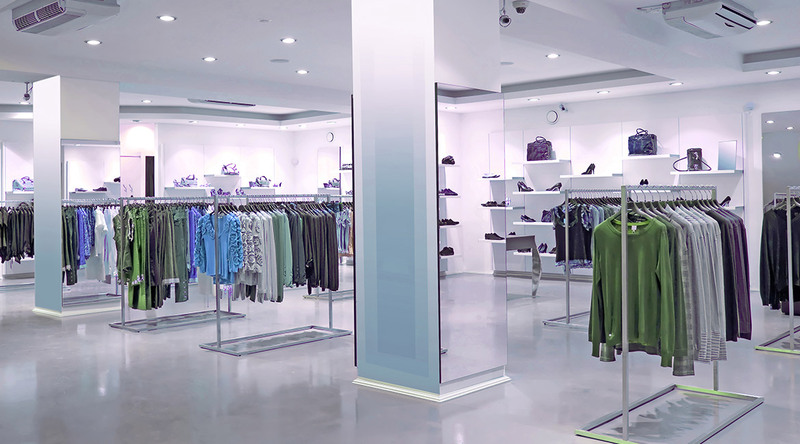 Retail flooring should be functional and attractive for employees and customers alike. 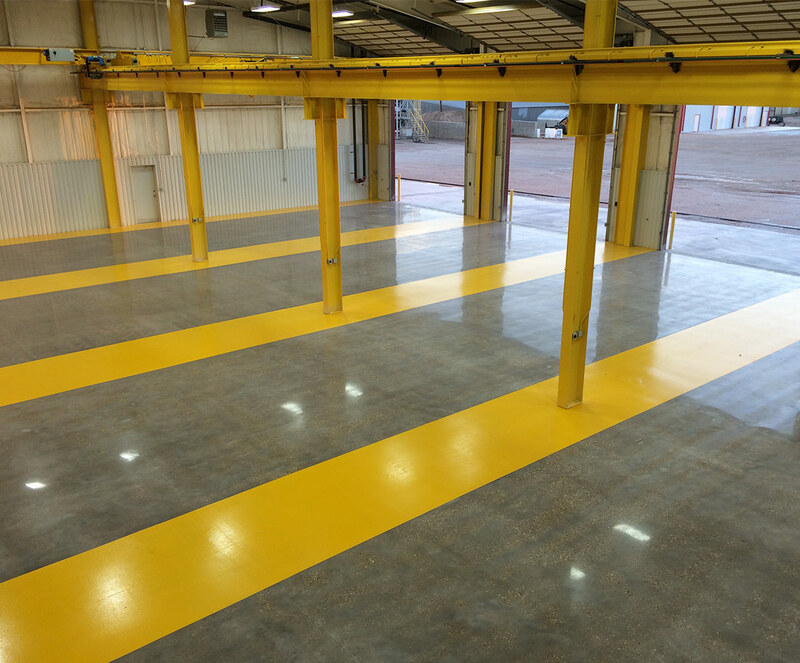 Polished Concrete flooring and seamless epoxy flooring offer maintenance-free solutions that never require repair or refurbishment. 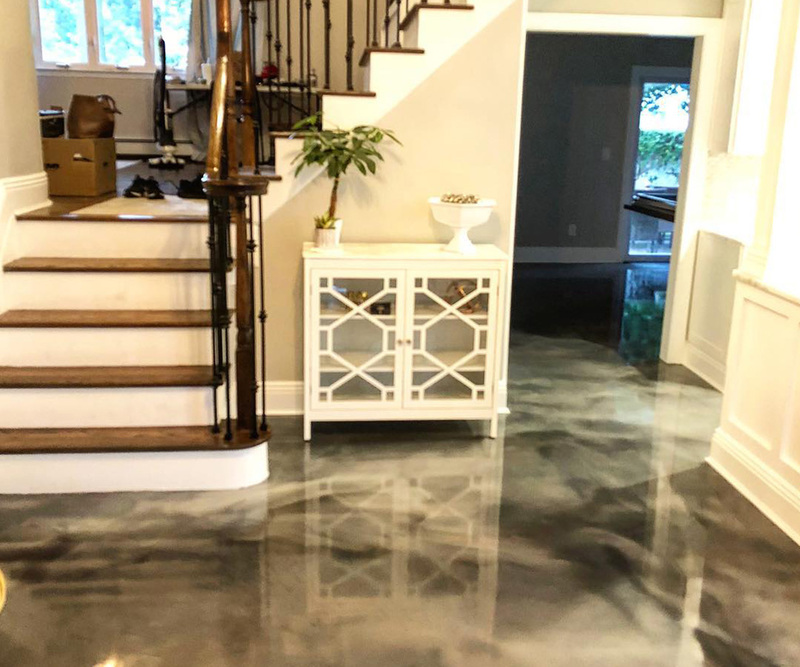 Why spend money on flooring systems that go out of style and degrade when you can invest in a permanent flooring solution that is appealing and trending? 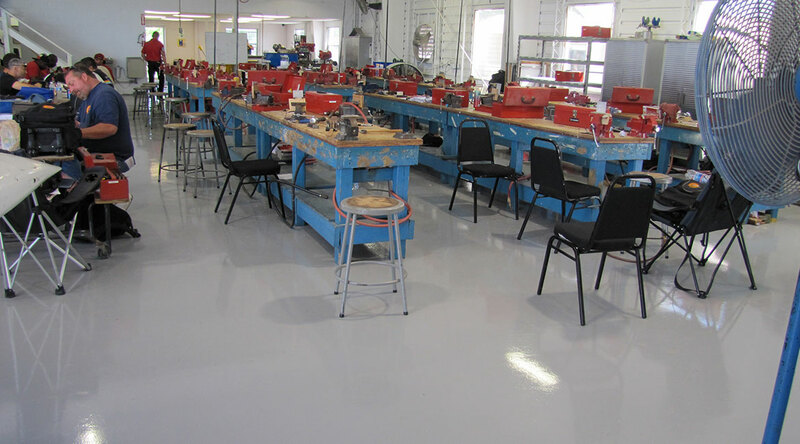 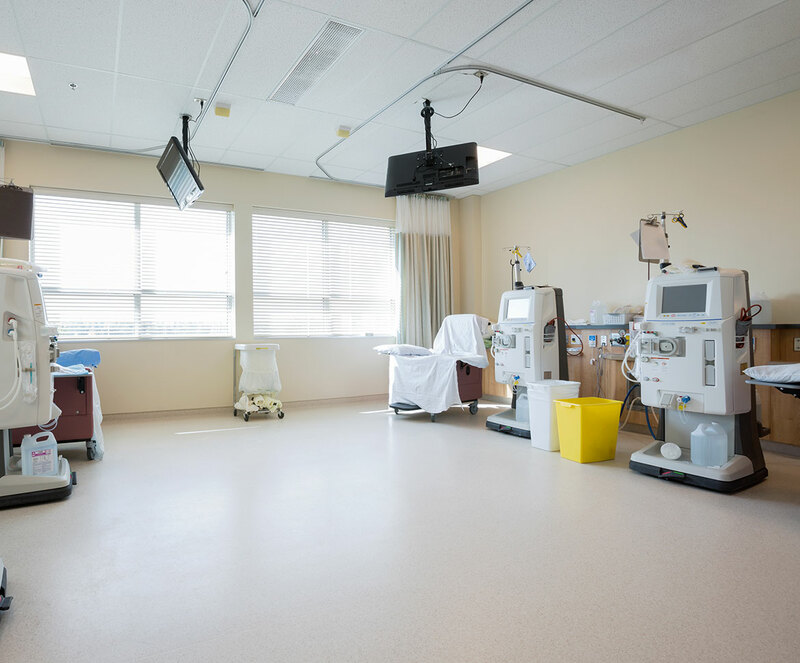 Our high-performance flooring systems are formulated to withstand the ongoing wear from constant traffic and daily cleaning. 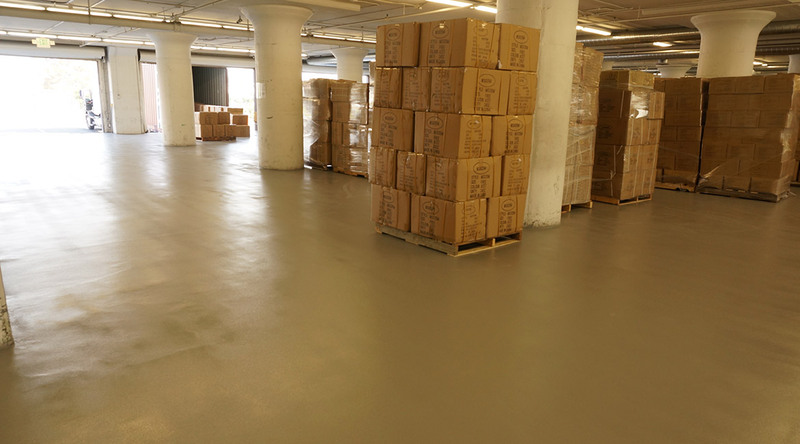 We offer fast turnaround and low-odor options which make it even easier to seamlessly integrate into your business. 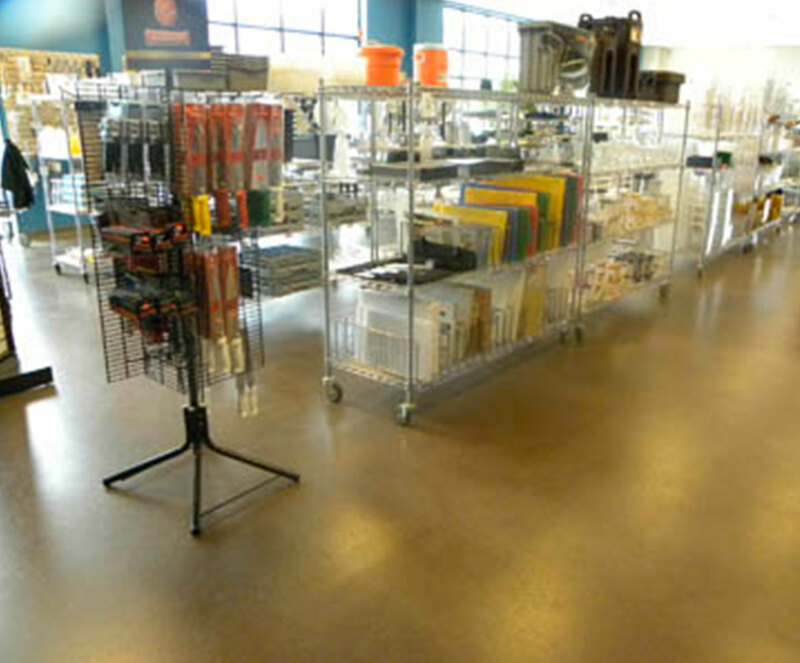 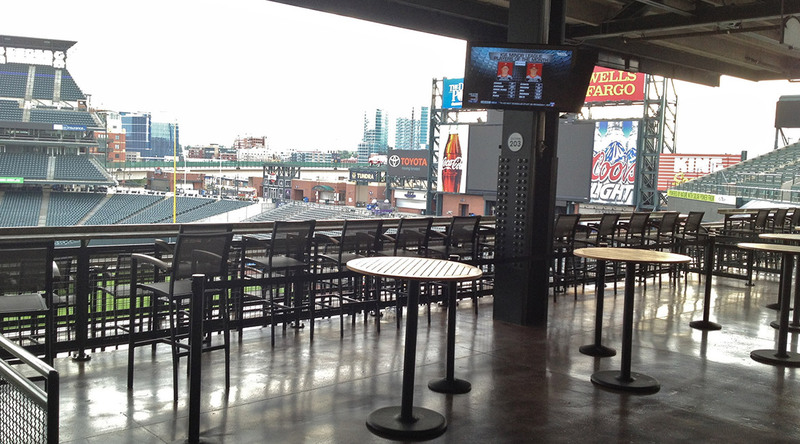 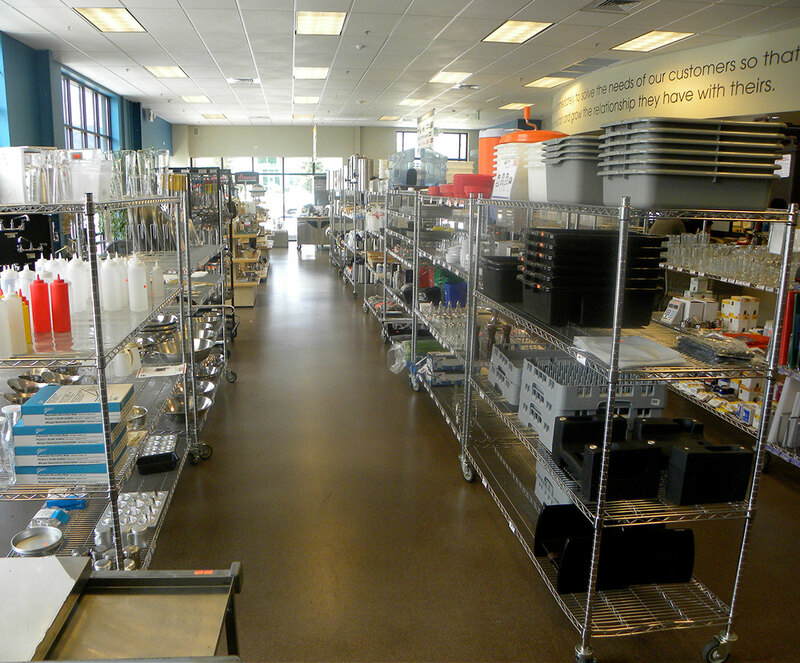 Our commercial flooring systems are available in a wide selection of colors, styles and blends. 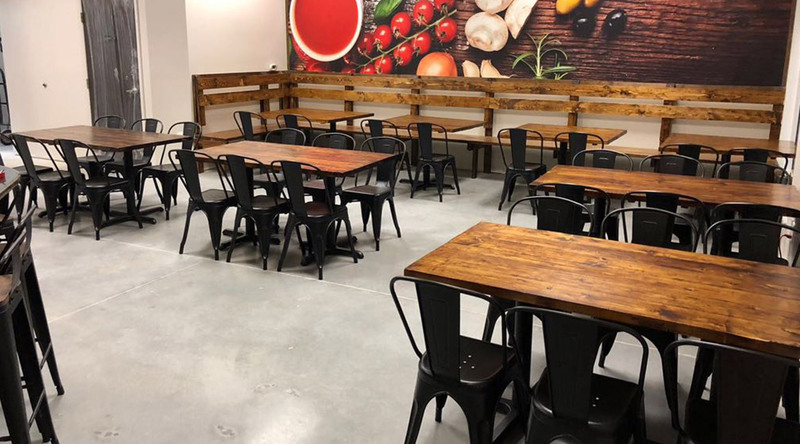 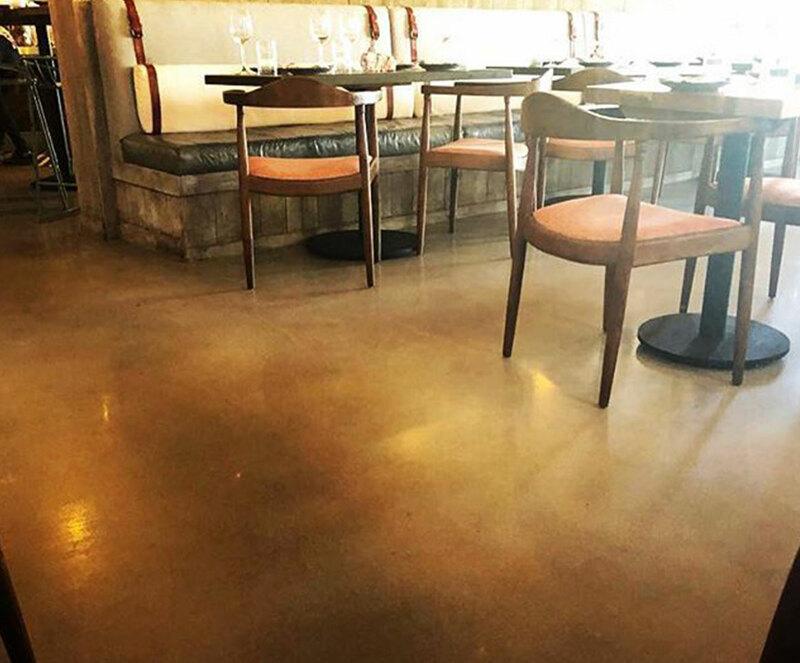 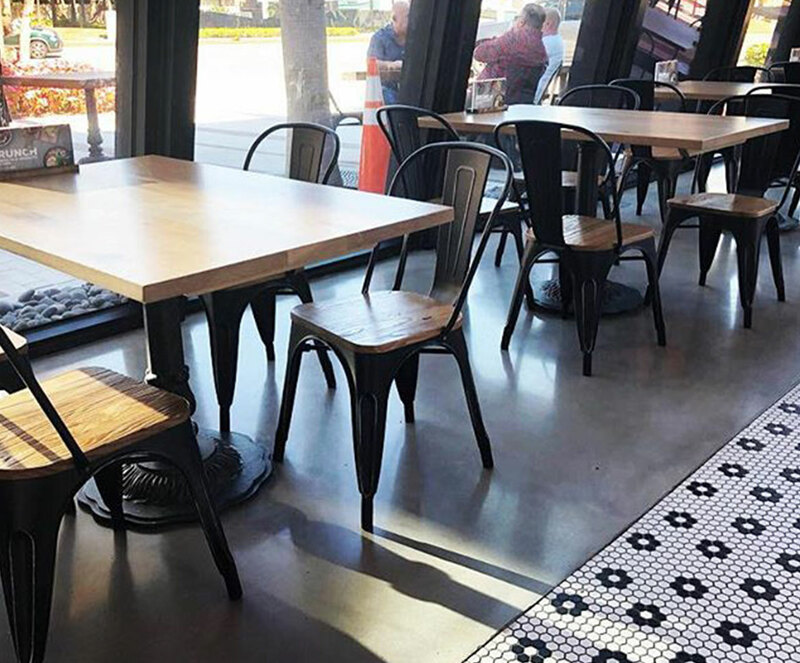 Concrete flooring and epoxy flooring systems are ideal for dining rooms, delis, bakeries, grocery aisles, showrooms and retail spaces. 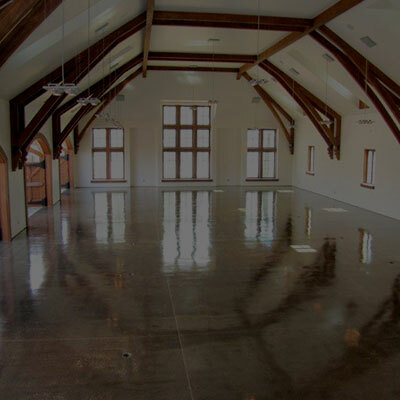 They provide an ease-of-maintenance that is unmatched by other flooring systems in the market and are guaranteed to shine for a lifetime, if cleaned properly.